When people living in a Nairobi slum were asked to save about $1 a week, the results “changed a lot” of how a leading behavioural economist thinks about money. Professor of psychology and behavioural economics at Duke University, Dan Ariely said this week that the savings experiment he conducted in the Kibera slum in Kenya revealed the importance of positive reinforcement in a world where spending is visible but saving is not. 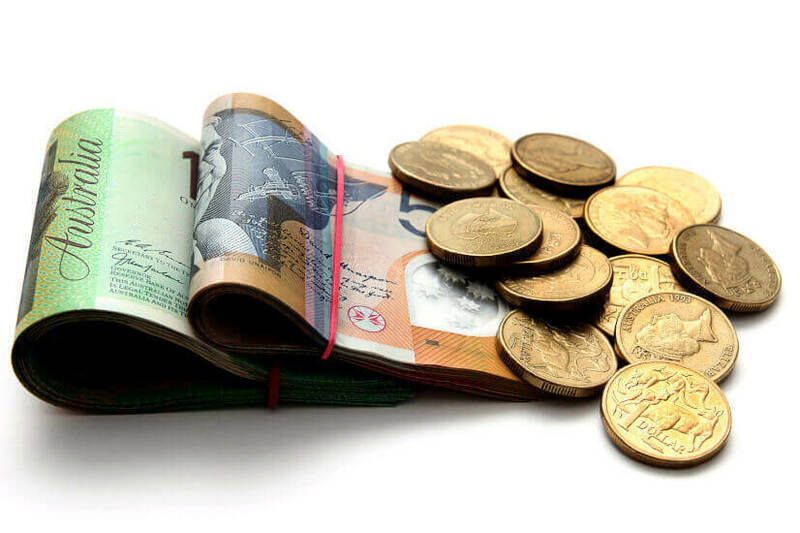 Speaking at the Association of Superannuation Funds Australia conference on 29 November, Mr Ariely explained that as part of the experiment, people were asked to save 100 shillings – the equivalent of $1 — each week for 24 weeks. Some people were simply asked to deposit money into an account with the popular Kenyan mobile phone-based money transfer service, M-Pesa. Others received a weekly text reminder to save 100 shillings and another group received the text reminder, but the text was composed as if it were written and sent by the account-holder’s child. Another group was told that if they saved 100 shillings, they would be matched an extra 10 per cent at the end of the week. The fifth group were offered a 20 per cent match at the end of the week. The sixth and seventh groups were given the 10 and 20 per cent matches at the beginning of the week. If they failed to save the full 100 shillings, a corresponding amount of the match was taken back. The last group were given a coin that had 24 numbers etched on it and every week the saver was asked to scratch a number in one direction for success and the other way for if they didn’t save the full amount. At the end of the 24 weeks, the results found that by simply providing the account, “people started saving”. However, with a weekly reminder people saved more. Those with a 10 and 20 per cent match at the end of the week saved more again and those with the match at the beginning saved even more. The effect of having the text send as if it came from their child was akin to having the savings match offered at the beginning of the week. However, he said the coin was the “big surprise of the study” as it “basically doubled savings” compared to all other groups. He explained: “When you do experiments in the third world, you really need to walk around a little bit and get a better sense of what's going on. He explained that funerals are very expensive in Kenya and can be worth up to two years' income. “This father got funeral insurance for a week which means it will only provide cover if he dies in the next seven days. These are very poor people, they only have small amounts of money...and he takes the certificate and he gives it to his son. Continuing, he said that this showed not only the importance of positive reinforcement but also just how difficult it can be to save money in a world where others’ spending is extremely visible. However, upon the advent of money and later digital money, visibility shifted to spending. 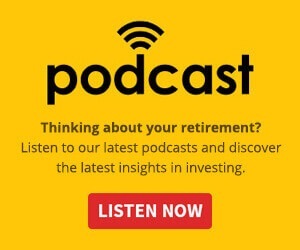 In terms of preparing for retirement, Mr Ariely said this also means savers are often unable to predict their required retirement income in a “meaningful way” and that this in turn means advisers and planners should consider taking on a more “paternalistic” role. That includes instructing clients about what is acceptable and excessive spending and encouraging them to cut down on extra spending by getting off the “hedonic treadmill” fuelled by new purchases. The magic number: are you on track for retirement?